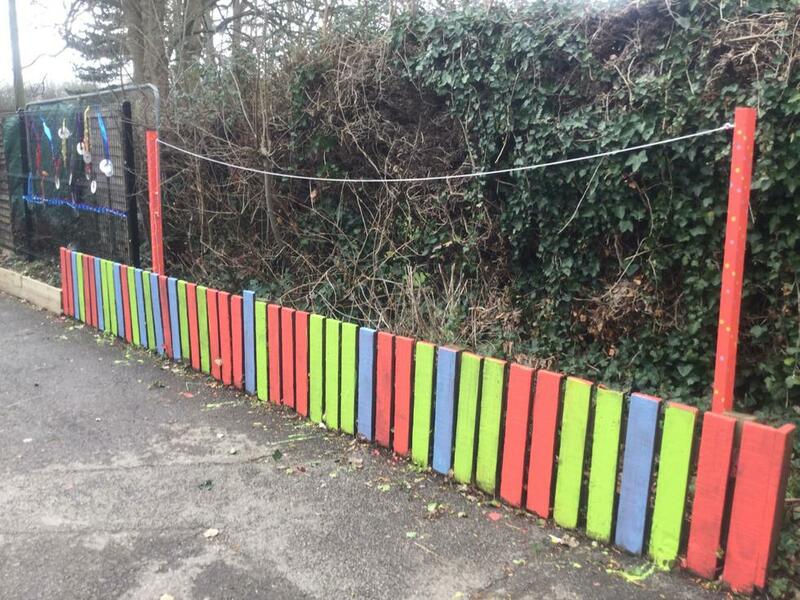 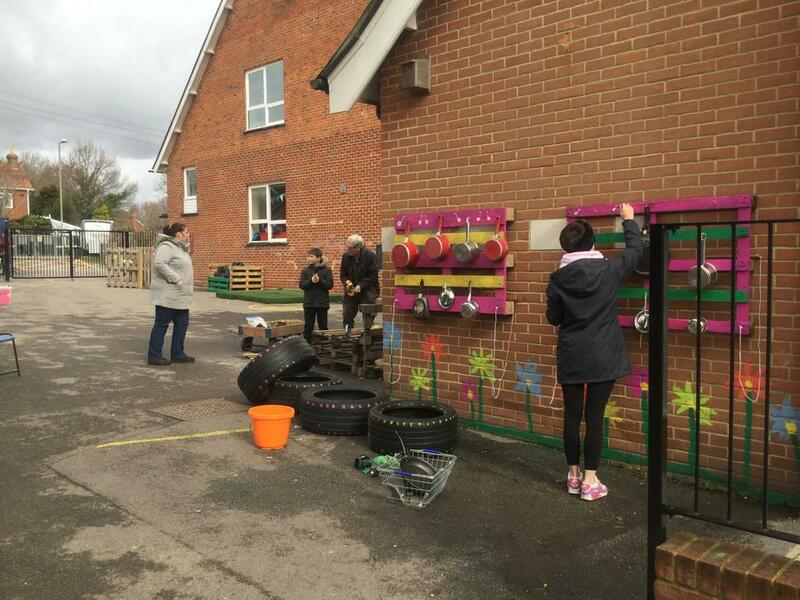 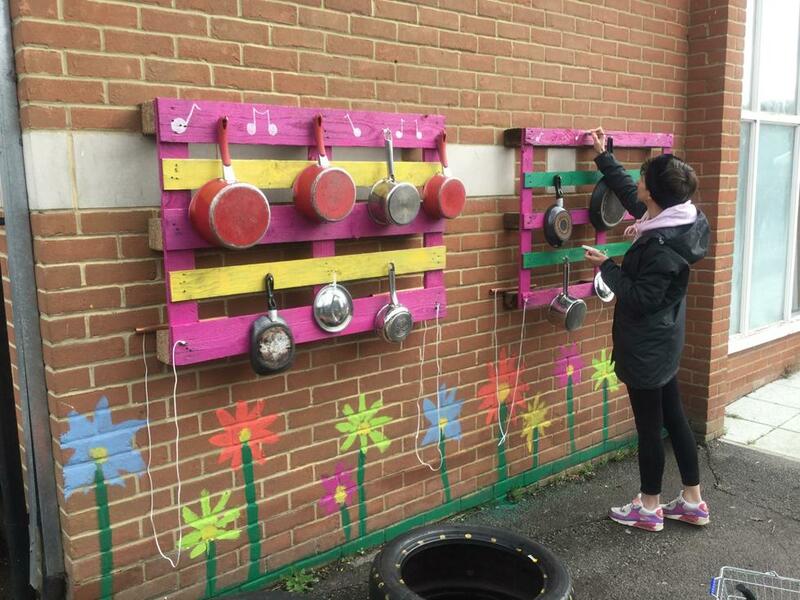 So with the completion of the Pirate Ship, we donned our outdoor gear to finish the 'Imagination Zone' of the playground. 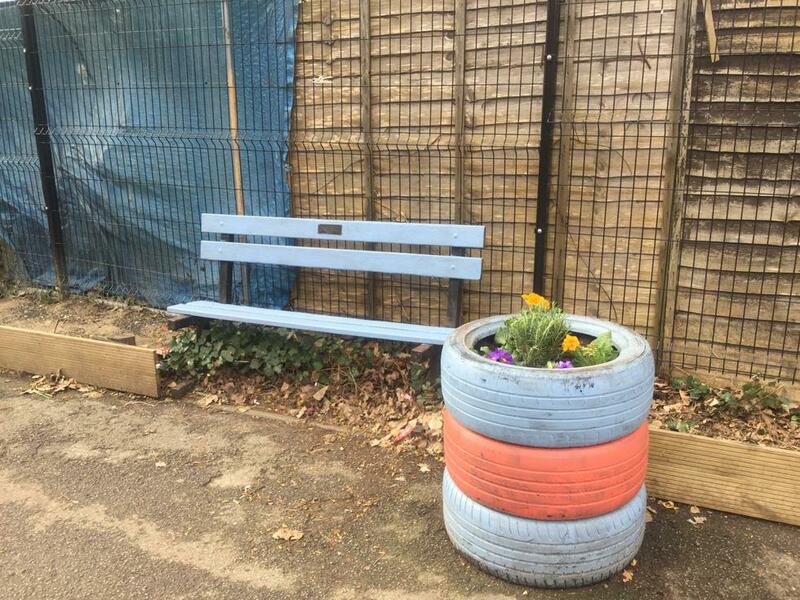 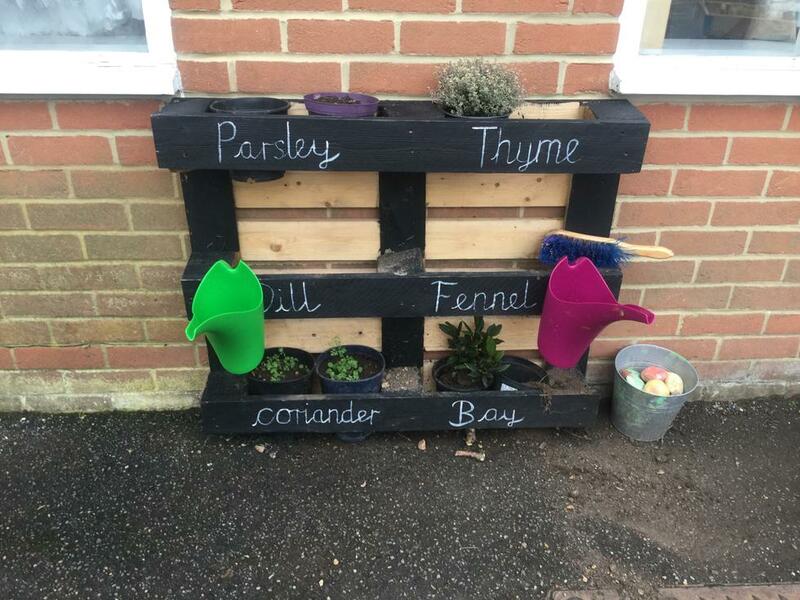 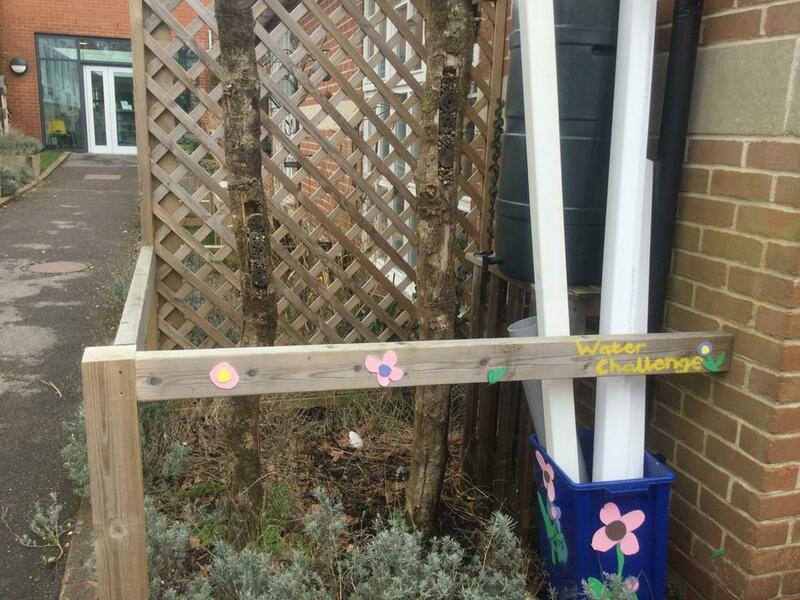 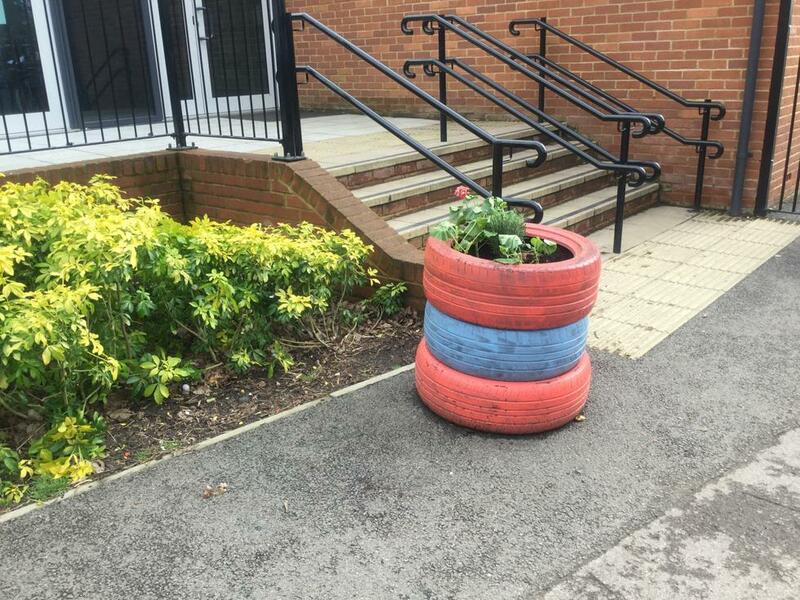 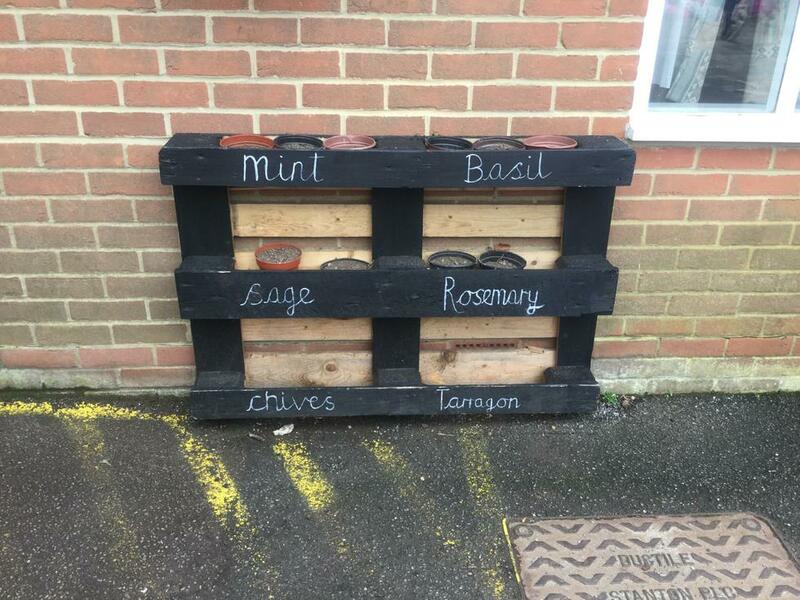 New plants were purchased for the tyre plant pots and a herb garden has been planted. 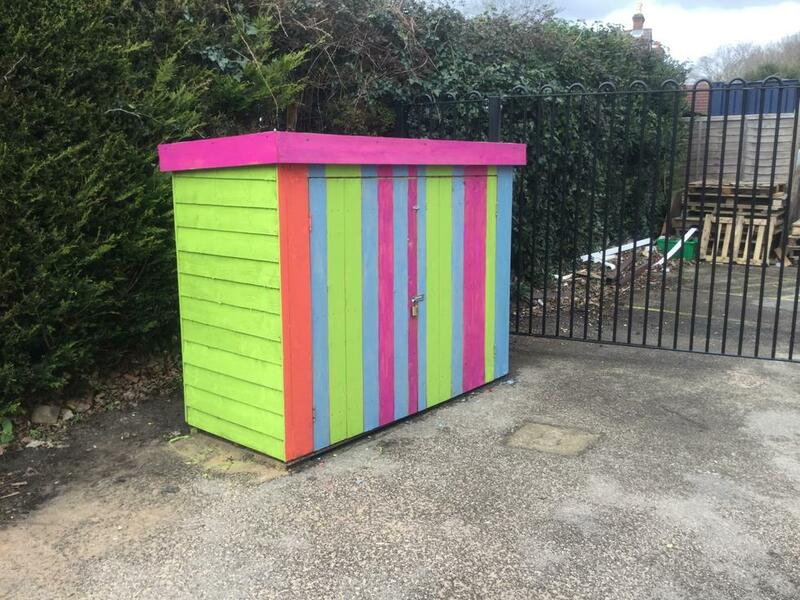 The sheds have been given a lick of paint that makes us feel like we're at the seaside! 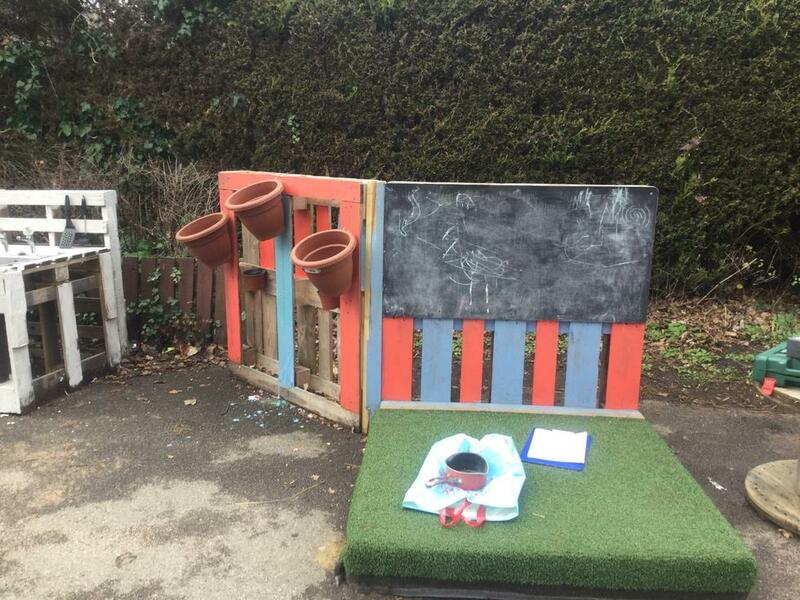 New staging has been made and new games created. 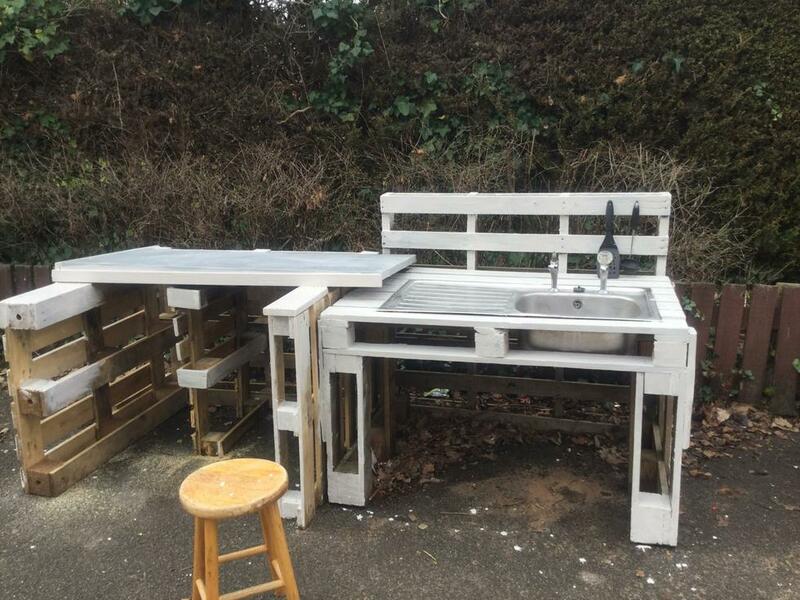 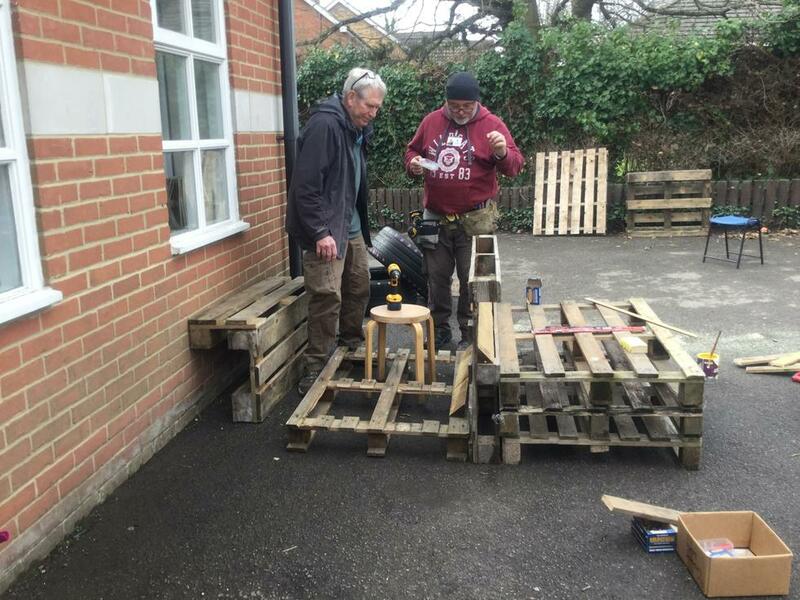 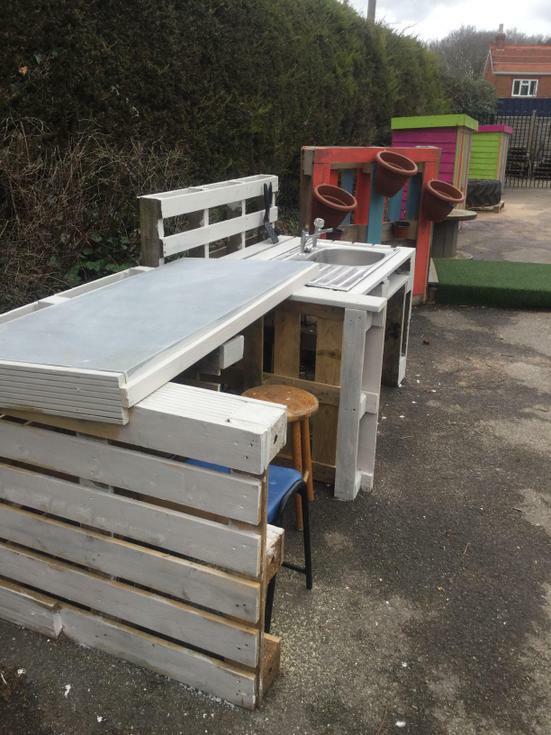 The mud kitchen has had a worktop added and the musical instrument area is now up and running. 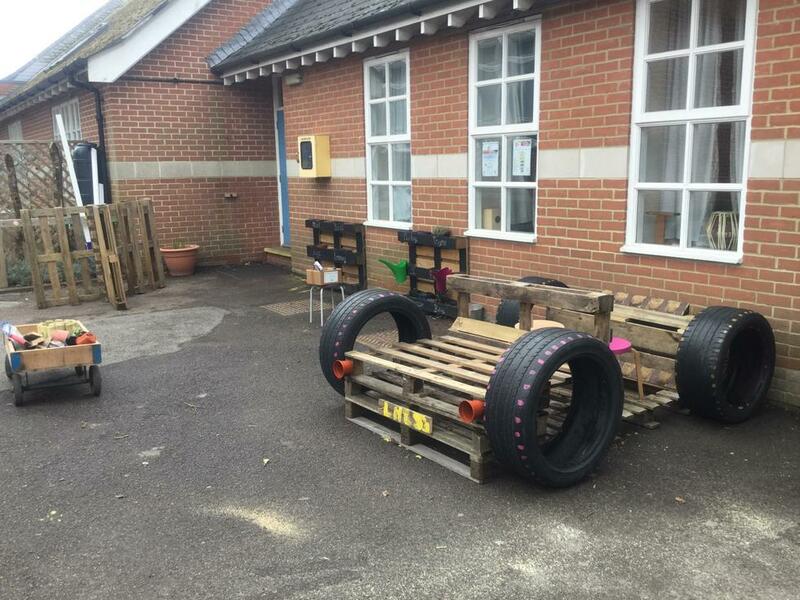 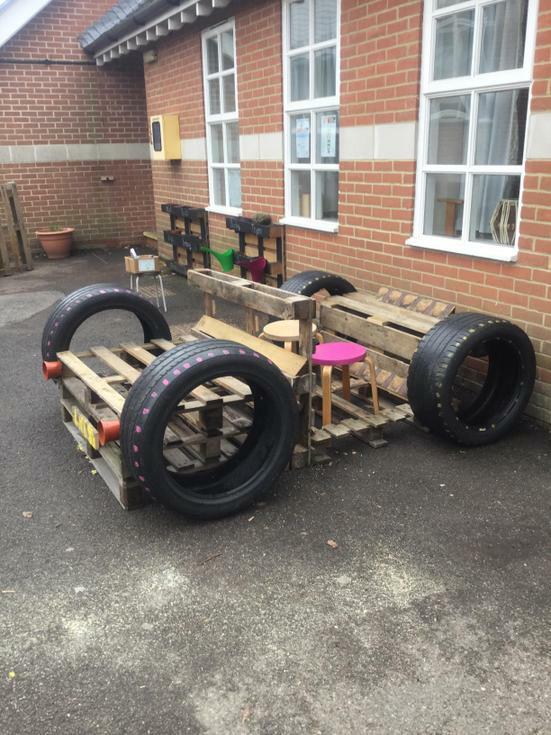 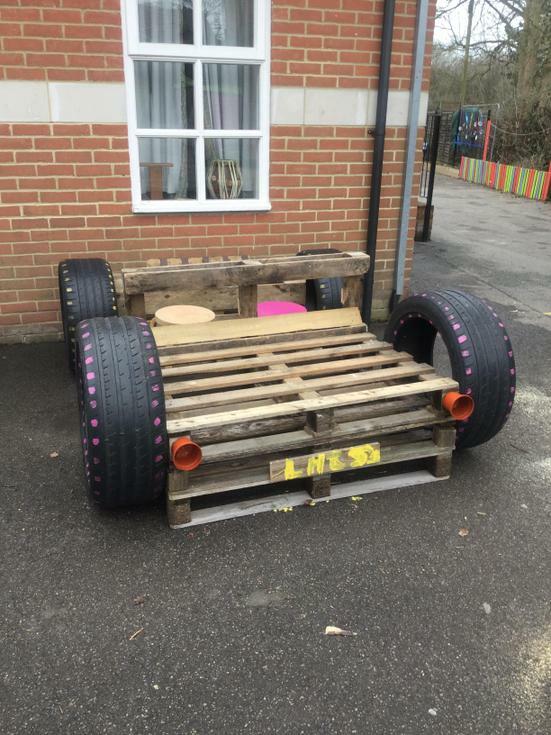 To complete it all, Mr Jennings, Mrs Cheesman and Mr Blake created our very own LHJS imaginary car! 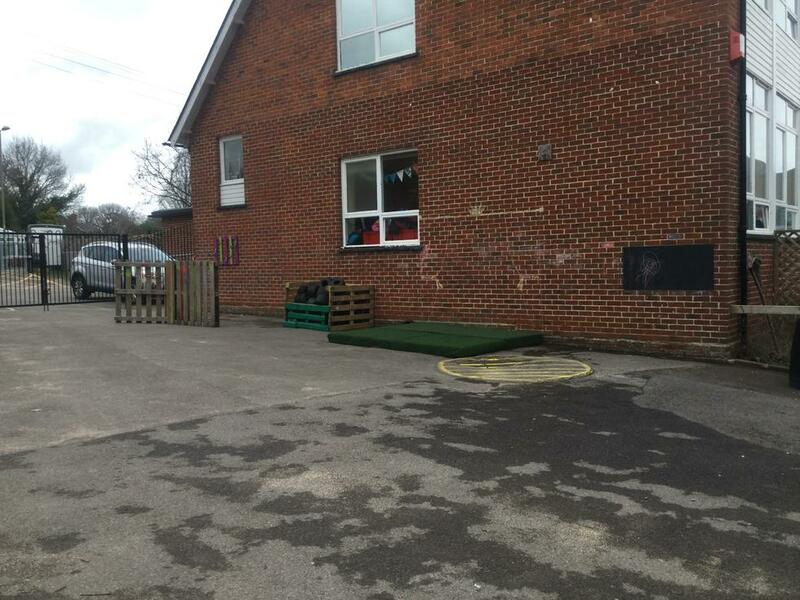 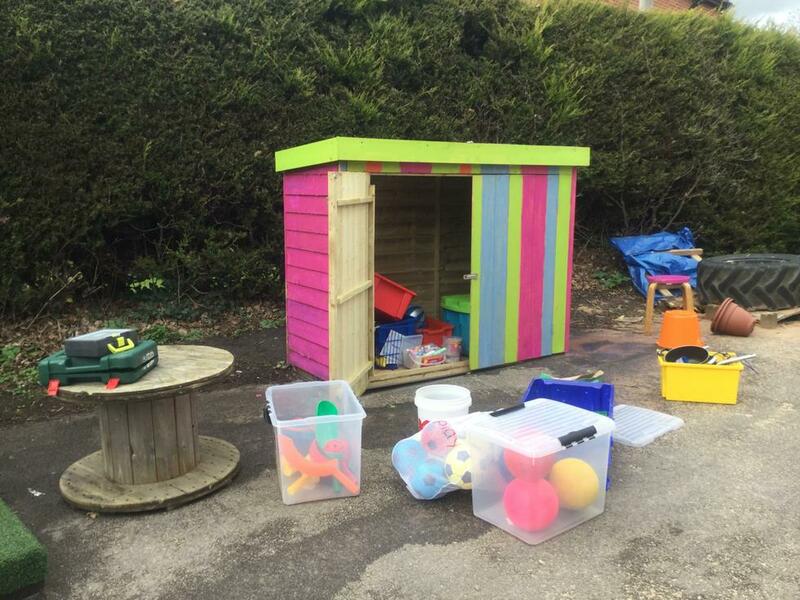 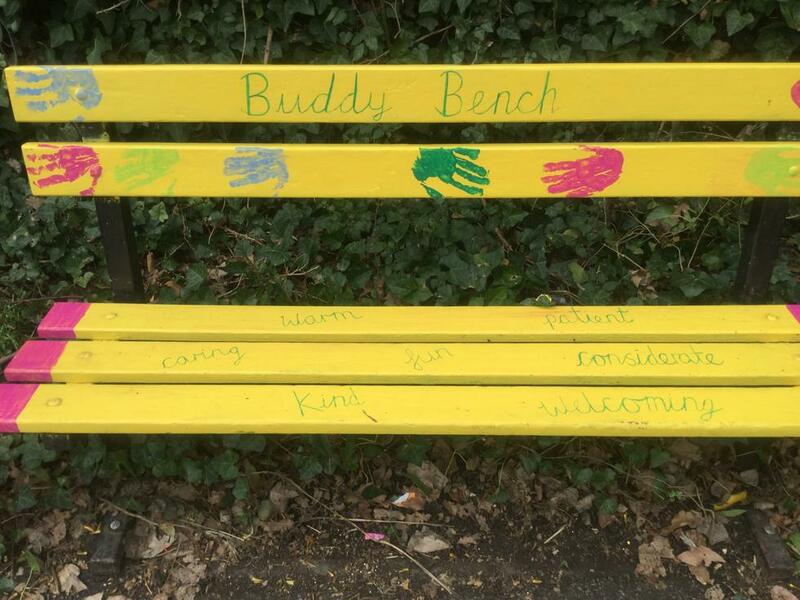 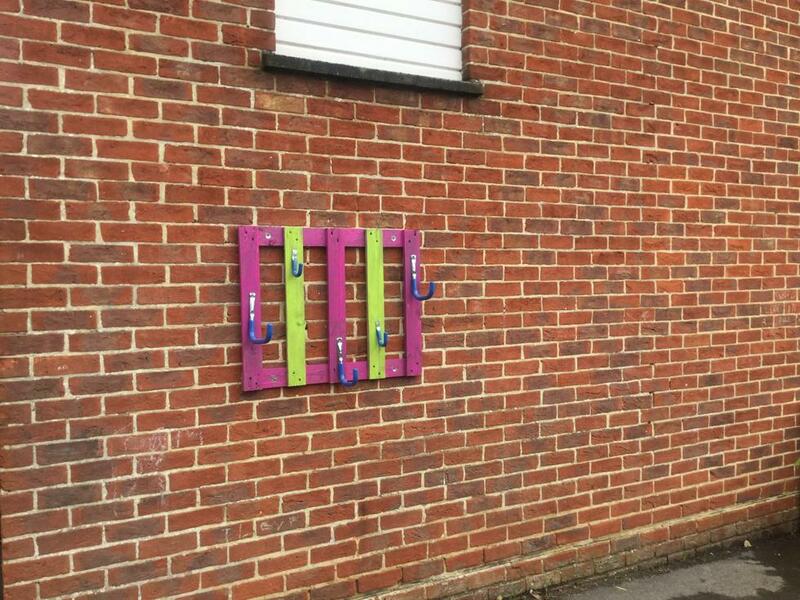 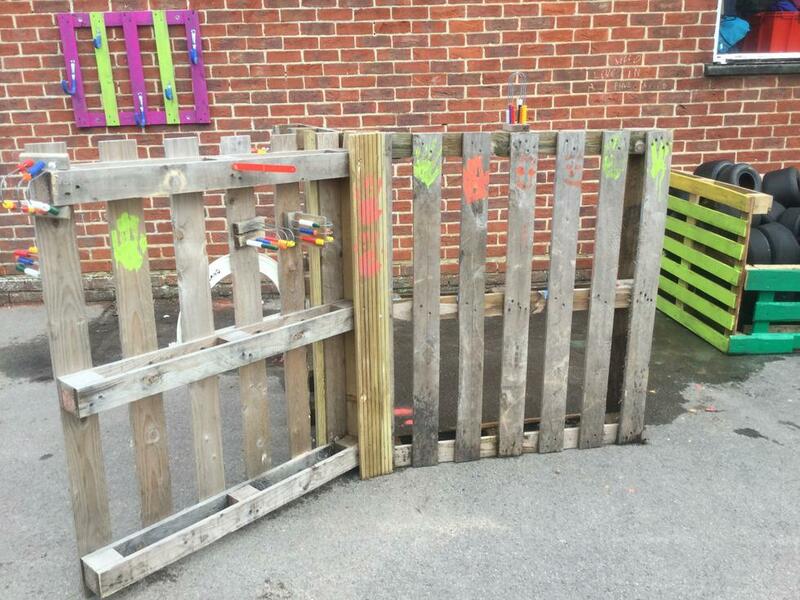 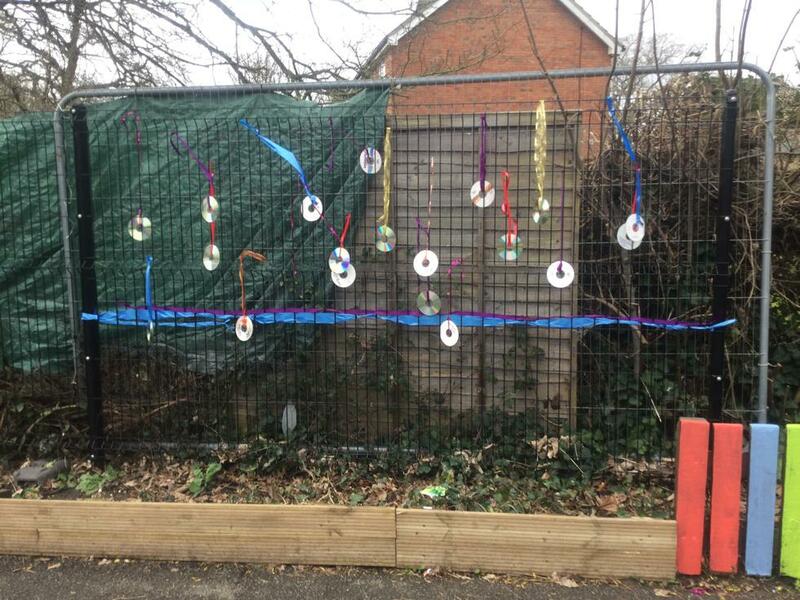 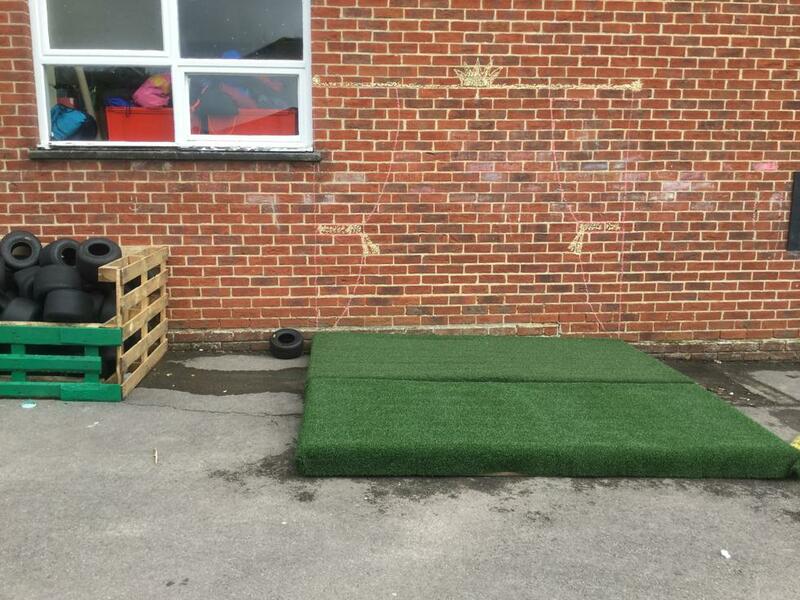 The grand opening will be tomorrow - please do ask your child at home what they have enjoyed playing with.